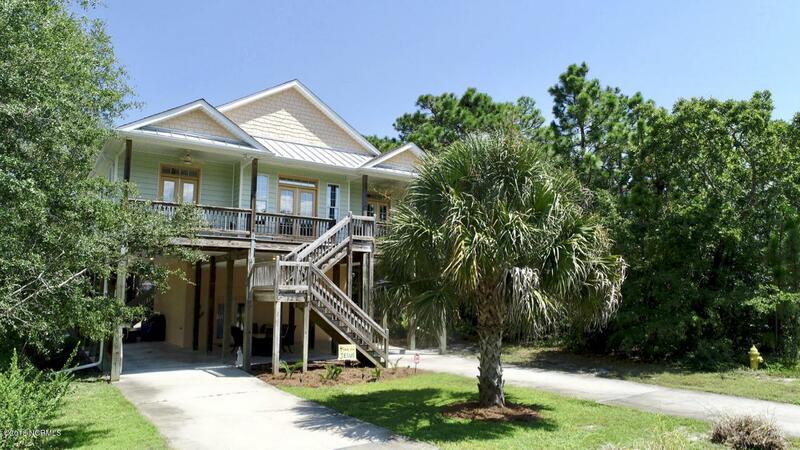 The perfect island getaway awaits you in this gorgeous centrally located furnished home on Oak Island. Built by Curtis Skipper this 3 bedroom 2 full & 2 half bath home is immaculate & offers an open floor plan, spacious master suite w/ walk-in closet & private bath. Fully functional kitchen has granite counter tops, stainless steel appliances, tasteful cabinetry & eat in bar. 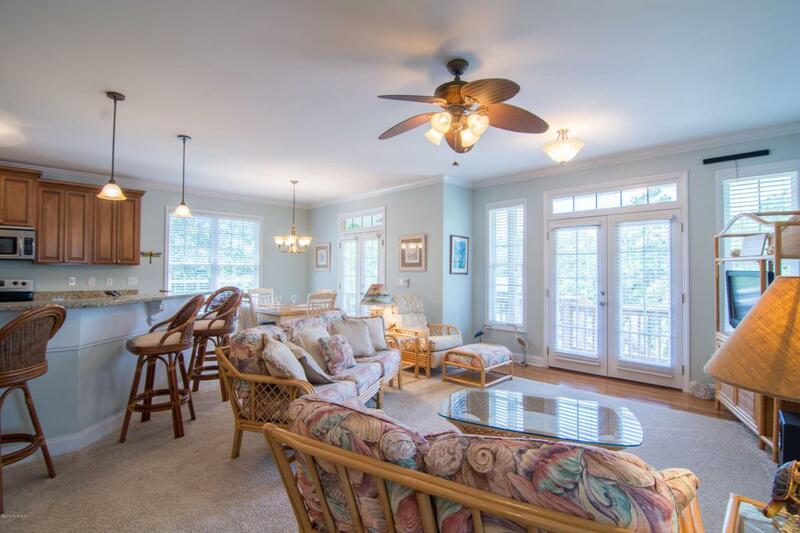 Other features include heated & cooled bonus room on ground floor, multiple decks, outside shower & cozy cool patio area under the home for relaxing with friends & entertaining. 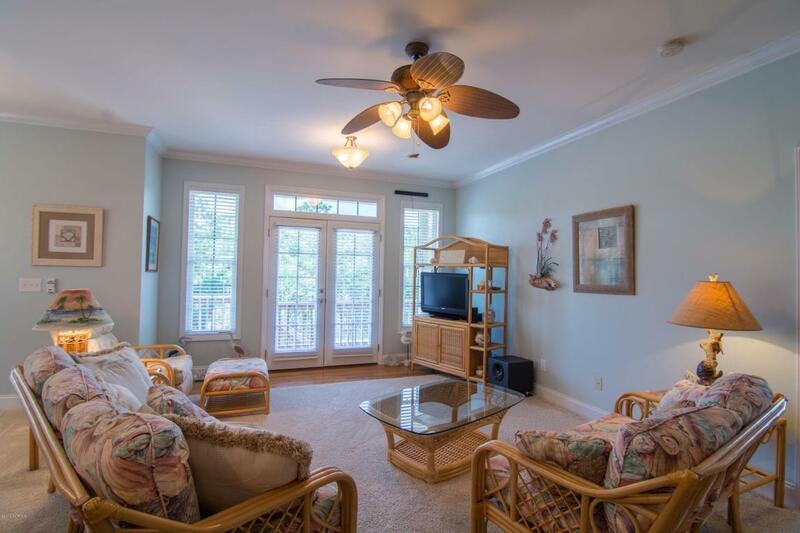 The backyard is perfect for your pets and loved ones w/ circular patio & nature abound. Only a few blocks from the beach access at the NE 9th St walk over. 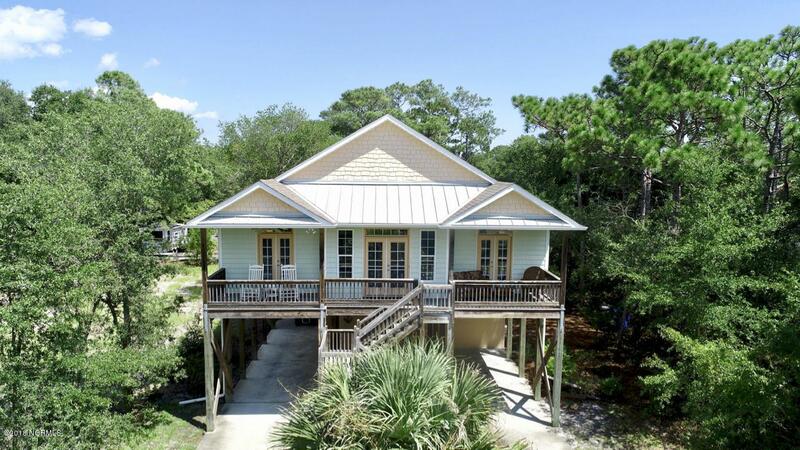 Spend your days on the warm & sunny beach soaking in the sun & playing in the surf &when you are ready to head home jump into your outside shower, wash off the salt & sand & begin the next delightful moments you are sure to spend in this superb piling home!